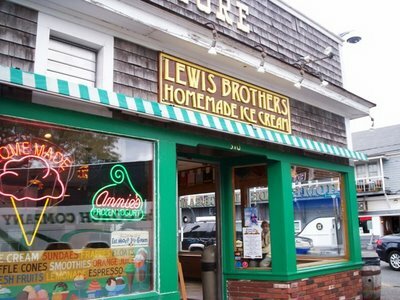 Lewis Brothers Homemade Ice Cream is open for the 2019 season. All of our ice cream is made fresh in the store daily. Enjoy ! !